At Inland Petro, we offer dedicated and certified mechanics for your fuel station maintenance needs with a full line of petroleum maintenance services from commercial to home, top to bottom. 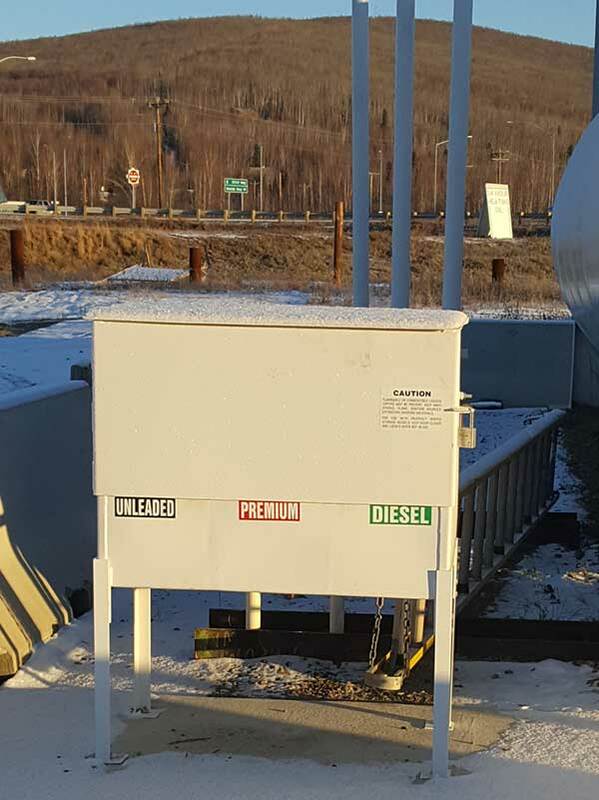 Above and below ground, we offer fuel service maintenance from the top of the pump to the bottom, on everything from dispensers, tanks, piping and repiping. 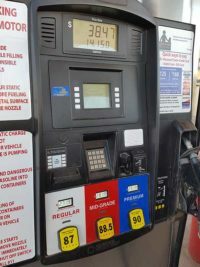 Our services include fuel additives to dispensers, debris and water removal, tank monitor systems, line leak tests, tank monitor systems, and third party inspections. If you offer fuel pumping services, we can assist outside – as well as inside – by installing and servicing your Point of Sale Systems. 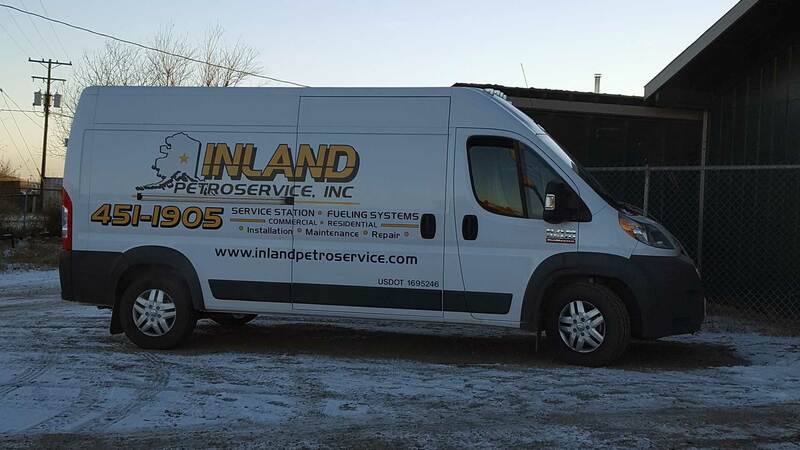 At Inland Petro, we know the hassles of installing a new home heating system, and we can help. 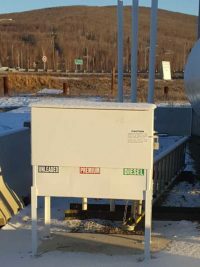 Leave the tank and piping installation and removal to the experts. That’s us, your neighbors right here at Inland Petro. 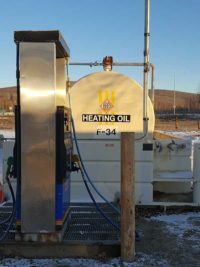 Fairbanks family owned for 24 years and operating around the state, make one call to Inland Petro Services for all your fuel station and home heating maintenance needs.